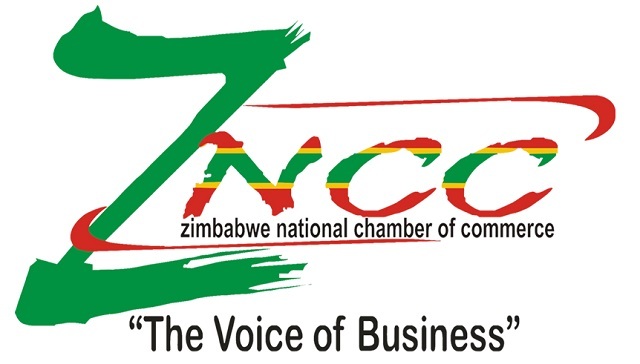 THE owner of Oakleigh House School in Beitbridge, Mrs Sikathele Musakwa, was the toast of the day at the Zimbabwe National Chamber of Commerce (ZNCC) Matabeleland Annual Business Awards ceremony held in Bulawayo on Friday evening. Mrs Musakwa was the winner of the Businesswoman of the Year and the coveted Overall Businessperson of the Year awards for the Matabeleland region. The Beitbridge businesswoman outshined Mrs Gayle Williams, the director of supermarket chain outlet Food for Less and Mrs Khonzani Ncube, the owner of Montgomery Lodge who came first runner-up and second runner-up respectively for the Businesswoman of the Year award. In getting the biggest and prestigious overall Businessperson of the Year award Mrs Musakwa managed to shrug off the challenge of Bulawayo businessman Mr Phathisani Nkomo. Mrs Musakwa said she was overwhelmed by her feat and attributed winning the awards to the hard work and determination to provide excellence in academics. “I am overwhelmed, I didn’t expect to take to the podium as a winner and I am actually shocked that I have managed to win not one but two awards. I thought obviously there will be better people to win the awards but I am glad I did it. “I attribute this to hard work, passion, patience and above all going an extra mile to achieve my goals. I am also one person who is so humble and believe in assisting the less fortunate and as such God keeps on blessing me in many ways,” she said. Mr Nkomo who has business interests in the entertainment and hospitality industry, petroleum and transport sectors came out tops in the Businessman of the Year category beating PNA Accountants director Mr Phillip Ndlovu and Real Stake proprietor Mr Sifiso Moyo who came out first runner-up and second runner-up respectively. A total of 21 categories were contested for and these included Exporter of the Year: agriculture, Best exporter: consumptive tourism, Best exporter: manufacturing, Best bank supporting small to medium enterprises SMEs, Tertiary institute of the Year, Information Communication and Technology Company of the Year, Constructor of the Year, Investor of the Year, Transport and Logistics Award, Rural Businessperson, Manager of the Year, SME of the Year, Entrepreneur of the Year and Public Enterprise of the Year.